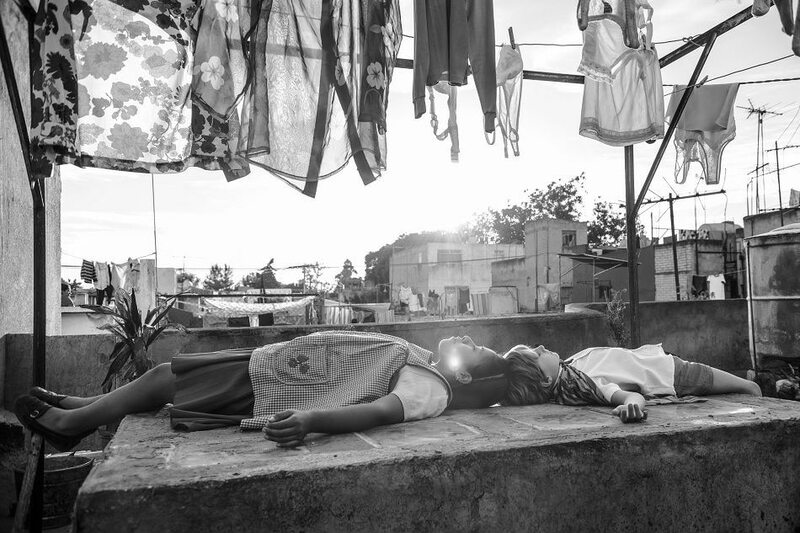 LONDON – Netflix production "Roma", a cinematic love letter to director Alfonso Cuaron's childhood in Mexico City, triumphed at the Bafta film awards on Sunday, boosting its Oscar hopes. The success of "Roma" dented expectations of a clean sweep by "The Favourite" — about a cantankerous 18th-century British queen and her scheming court. Colman, 45, was up against Glenn Close ("The Wife") and Lady Gaga ("A Star is Born") — the same power duo she will face at the Oscars on February 24. Rami Malek's portrayal of the late Queen frontman Freddie Mercury — a victim of the AIDS epidemic in the days when homosexuality was taboo in rock-and-roll — earned him the best actor award however.